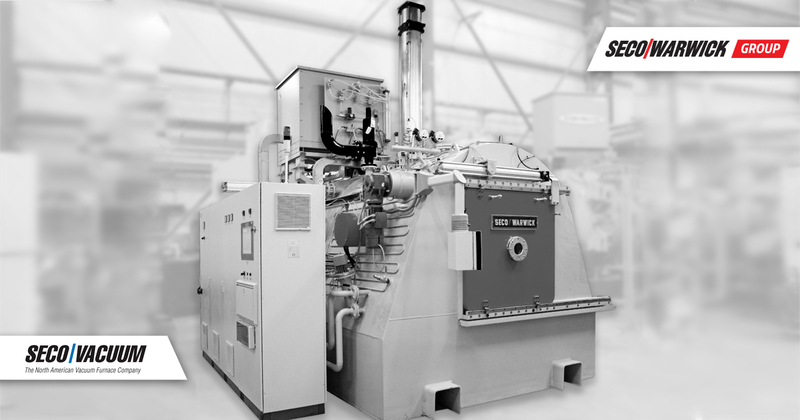 SECO/WARWICK is a leading global manufacturer of heat processing end to end solutions. Expertise includes furnaces and equipment in five categories: vacuum heat treatment; atmosphere heat treatment; controlled atmosphere brazing of aluminum heat exchangers; melting, holding, and thermal processing of aluminum; and vacuum metallurgy. 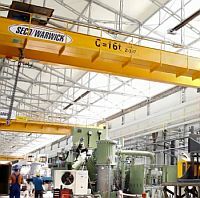 SECO/WARWICK Group hassixcompanies located on four continents with customers in nearly 70 countries. 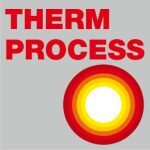 The company provides standard or customized state-of-the-art heat processing equipment to forward-thinking companies in the following industries: automotive; aerospace; powder metallurgy; electronics; energy including nuclear, wind, oil & gas, and solar; machinery; tooling; medical; steel; titanium; general industrial; as well as aluminum and aluminum recycling.